Just enough activity to appreciate supper and sleep well, but not enough to regret it the next day! 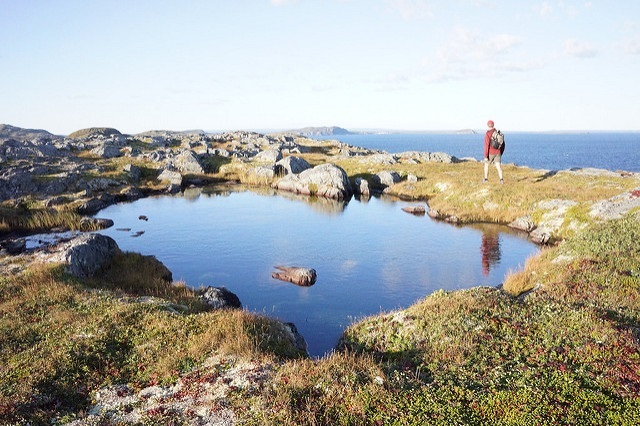 A combination of seaside hikes and fjord vistas, with side wanderings across the Earth’s mantle and through colourful outports. The great news? You can get right up next to the icebergs and whales while walking amid the most breathtaking scenery we offer access to!